The Trust replaced the aging Pershing Apartment with 69 units of modern permanent supportive and affordable housing. 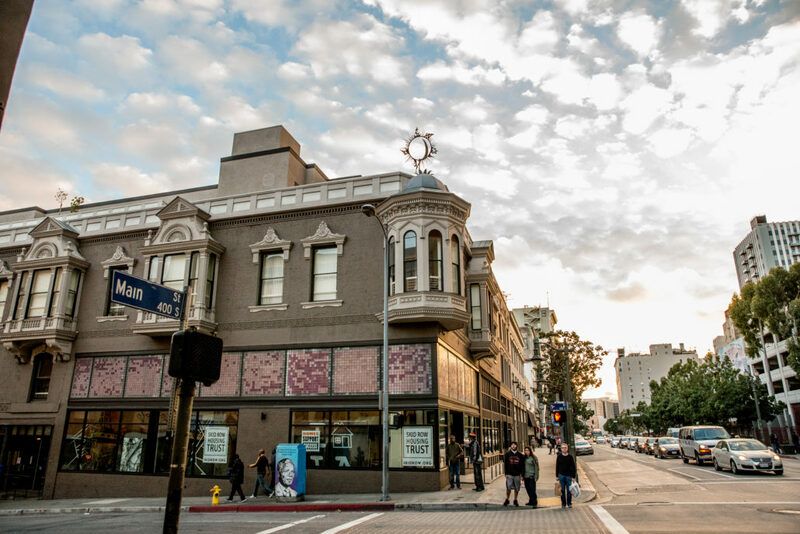 The building’s original Victorian facade, the last of its kind in Downtown Los Angeles, was carefully preserved, while the interior spaces were torn down and completely rebuilt. New Pershing Apartments is a LEED for Homes Gold development, and has space for on-site supportive services and a spacious communal courtyard. The building also has 3,500 square feet of ground floor commercial, making it a model for a mixed-use development that also preserves historic beauty. Read the New Pershing Apartments’ LEED for Homes Sustainability information (pdf).